Lean is one of the most popular principles applied in the manufacturing industry today. Developed within the Toyota Production System, these concepts are now widespread throughout all manufacturing sectors. The basic concept is to eliminate anything that does not add value, or that which is waste. Waste comes by way of materials, efforts, and time. 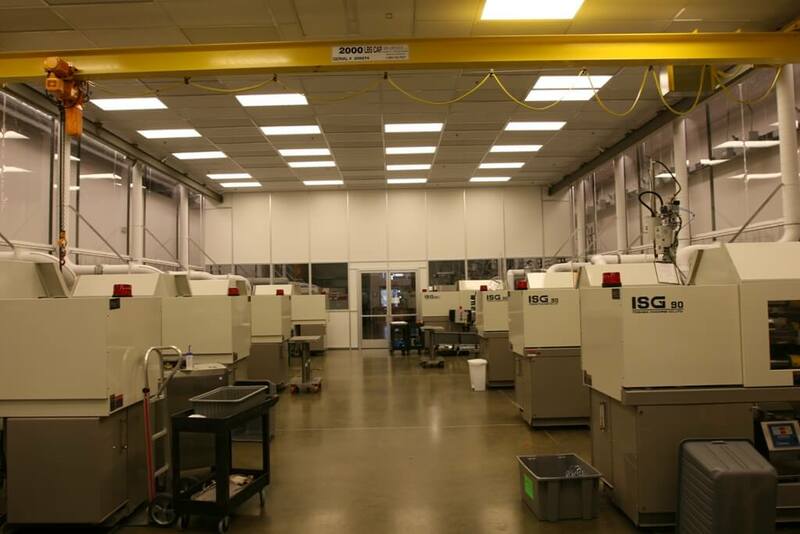 A lean operation is streamlined and flexible, and can absolutely be applied to the cleanroom. 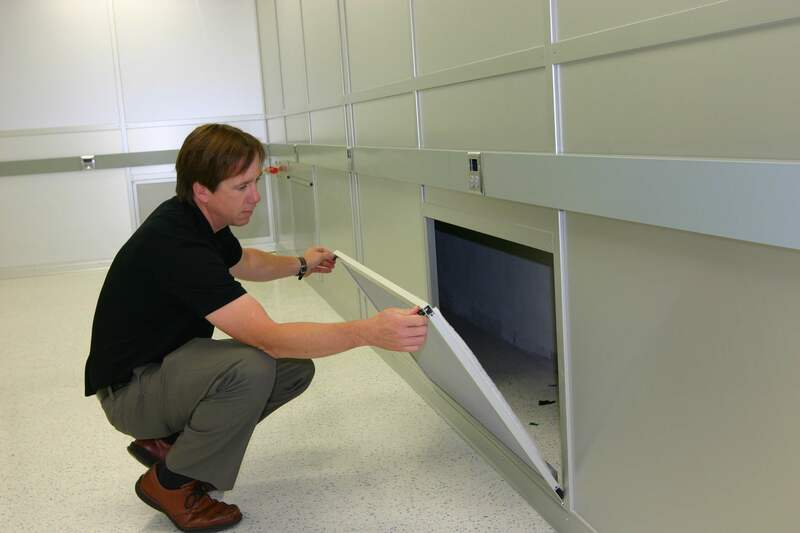 One of the most important elements of a cleanroom environment is the flow and control of air. This is crucial to retain filter efficiency as well as keep humidity at a desired level. 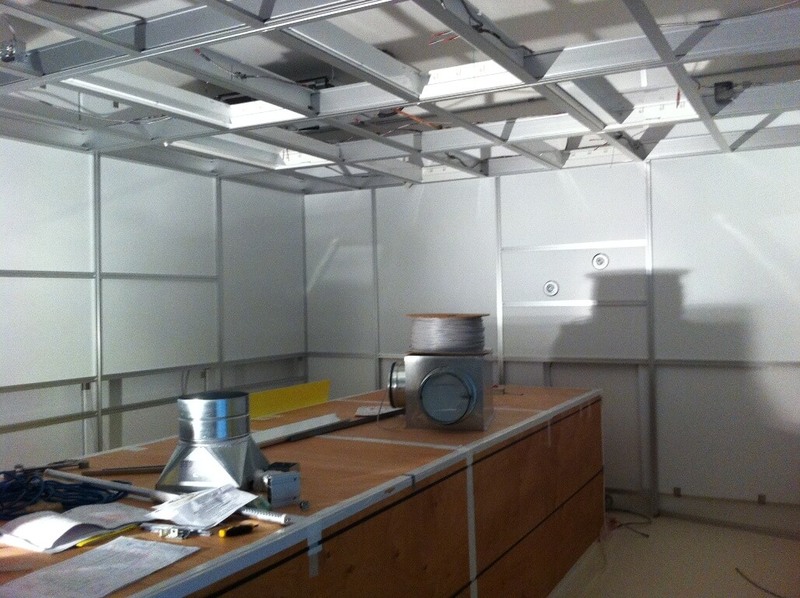 There are a few kinds of fan filter systems available for cleanrooms. Controlled environments that don’t have closed-loop systems can create challenges for cleanroom workers that drive costs and waste energy. Validation is documented evidence that declares a process or system will consistently meet a predetermined specification. It is a series of documented tests and gathered information that proves a system will produce a product that meets all specifications and standards. Validation is FDA-mandated for the pharmaceutical, bio-pharmaceutical, medical device, and food manufacturing industries. The facility using the system is solely responsible for validation. 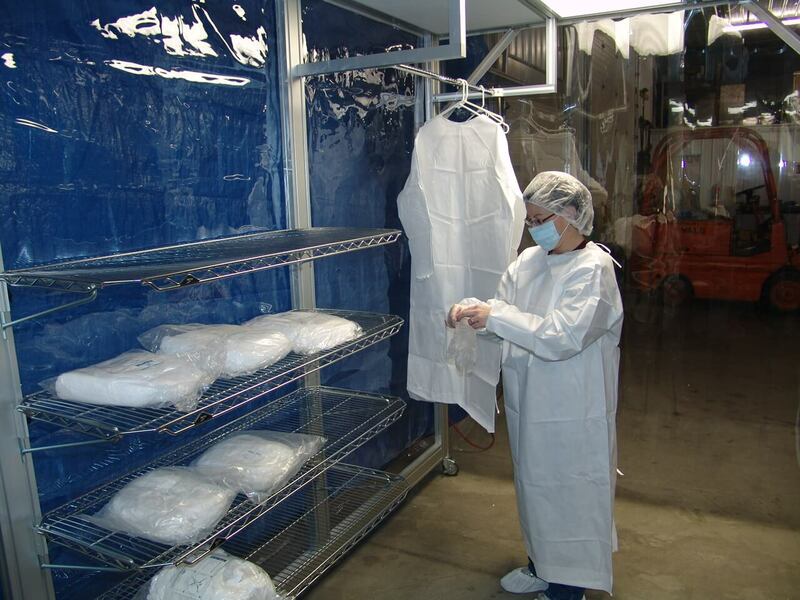 While it is common for a facility to contract an outside firm to perform this complex service, it is still the facility’s obligation to approve protocols and execute testing. Ensuring that the entire validation process is accounted for requires some organization. This comes by way of the validation master plan.